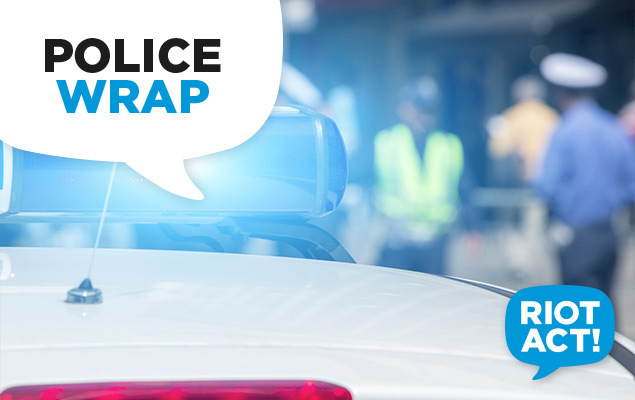 ACT Policing has apprehended a 17-year-old male from Canberra’s south following an aggravated robbery in Gowrie yesterday (26 February). About 11:10am, a male walking along the underpass near Isabella Drive and Ashley Drive, Gowrie, was approached by two males. One male was carrying a baseball bat in a backpack and made demands for the victim’s mobile phone before assaulting him. The victim then handed over his mobile phone and the two males fled the area. The incident was then reported to police. ACT Policing enquiries resulted in the apprehension of a 17-year-old south-side man. He will face the ACT Children’s Court this morning, charged with aggravated robbery and possessing and offensive weapon with intent. Police urge anyone who may have witnessed the incident to contact Crime Stoppers on 1800 333 000, or via act.crimestoppers.com.au. Information can be provided anonymously.